When it comes to pain management, there are more and more people who are shying away from simply taking a pill, and learning a few physical therapy exercises in order to feel better. This is true whether the person is experiencing back pain, including sciatic, pain in the hands or wrists from carpal tunnel syndrome, foot pain from plantar fasciitis, or chronic pain, including fibromyalgia. At West Hartford Chiropractic, you can see a chiropractor for any of these conditions who can assess your individual situation in order to determine the course of treatment that is best for your specific case. If you have been experiencing back pain that travels into your legs, there is a good chance that you have a compressed sciatic nerve. Unfortunately, the pain that accompanies sciatic is far from simple. When you see a chiropractor in our office, we can confirm through x-rays and other diagnostic methods whether you have sciatic nerve damage or if your pain is caused by something else. The nerve compression may be due to a herniated disc or degeneration of the spine. When the discs between your vertebrae in your spine are out of place they don't provide the level of cushioning they are supposed to, which can result in pain and numbness. 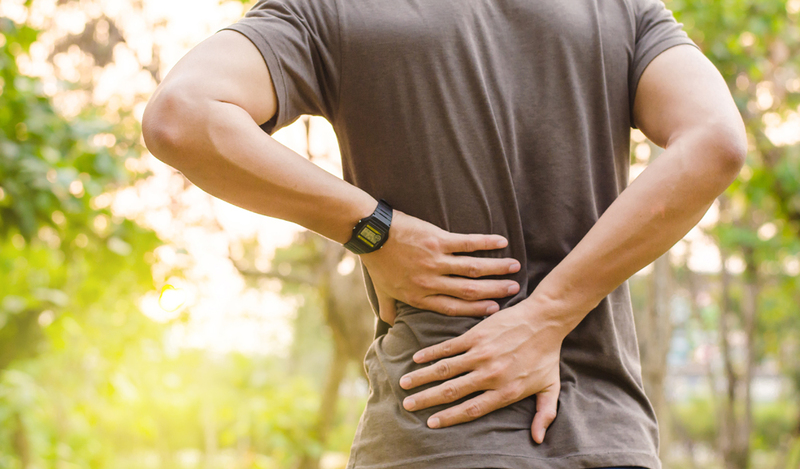 Depending on your situation we may choose to treat sciatic pain through chiropractic adjustments, acupuncture, cold laser therapy, and/or strengthening exercises. Carpal tunnel syndrome is one of the most common work-related injuries experienced, and many believe that the only way to achieve effective pain management is through surgery that will take pressure off the median nerve. The success of the surgery is mixed, however, and the majority of patients who opt for surgery start to experience symptoms again within two years. New evidence suggests that simply treating carpal tunnel syndrome through targeting one specific nerve through surgery is not a complete and effective pain management technique, since the pain may actually be stemming from poor alignment of neck muscles, ligaments, and bones. This is one area where working with a chiropractor at West Hartford chiropractic can help. One of the most common types of foot pain is plantar fasciitis, which is often accompanied by heel spurs and often the conditions are referred to interchangeably. Both translate into a lot of pain in the feet. The pain is frequently caused by repetitive stress, excessive standing, wearing the wrong shoes, or may be brought on by a specific sports injury. General conditions, such as being overweight, or lacking vitamin C can also make a person more susceptible to the condition. Our chiropractors can assess the cause of the discomfort and help you determine the right course of pain management therapy, which may include exercises, nutrition changes, and adjustments. Chiropractic treatment may be effective for fibromyalgia because it may reduce pain levels and increase cervical and lumbar ranges of motion. Acupuncture is also effective for many patients. When inserted correctly, acupuncture needles can release the body's natural endorphins, and for many have a similar effect as opioid medications, without side effects or risk of addiction. If you are struggling with recurring pain for these or any reason, there are many instances where the right chiropractic treatment can make a big difference. To learn more about your options, or to schedule an assessment contact us at 860-232-5556.